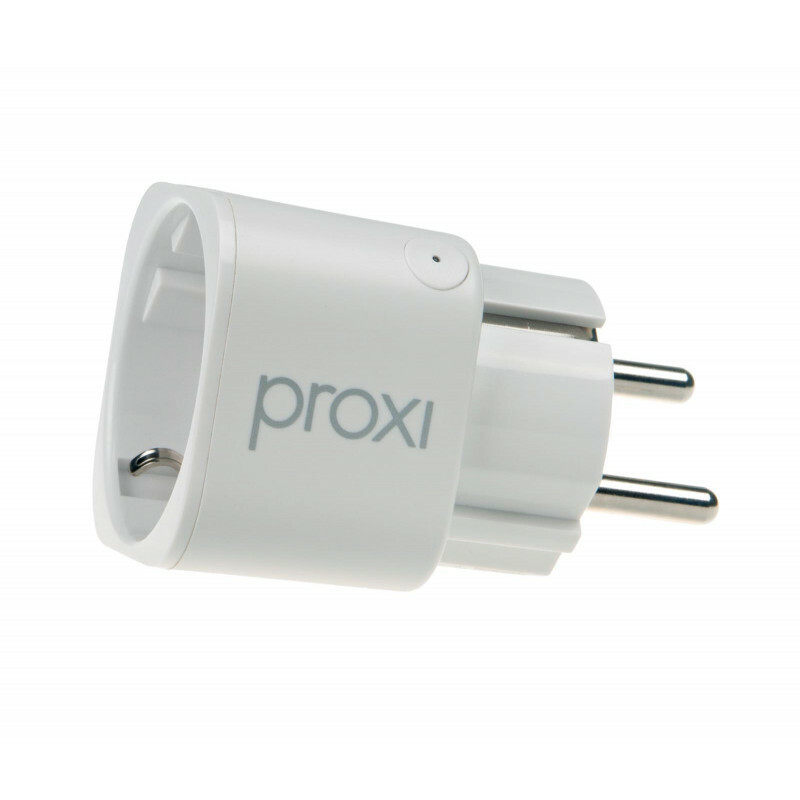 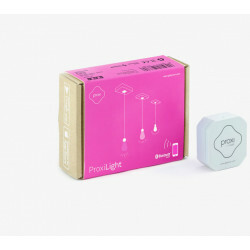 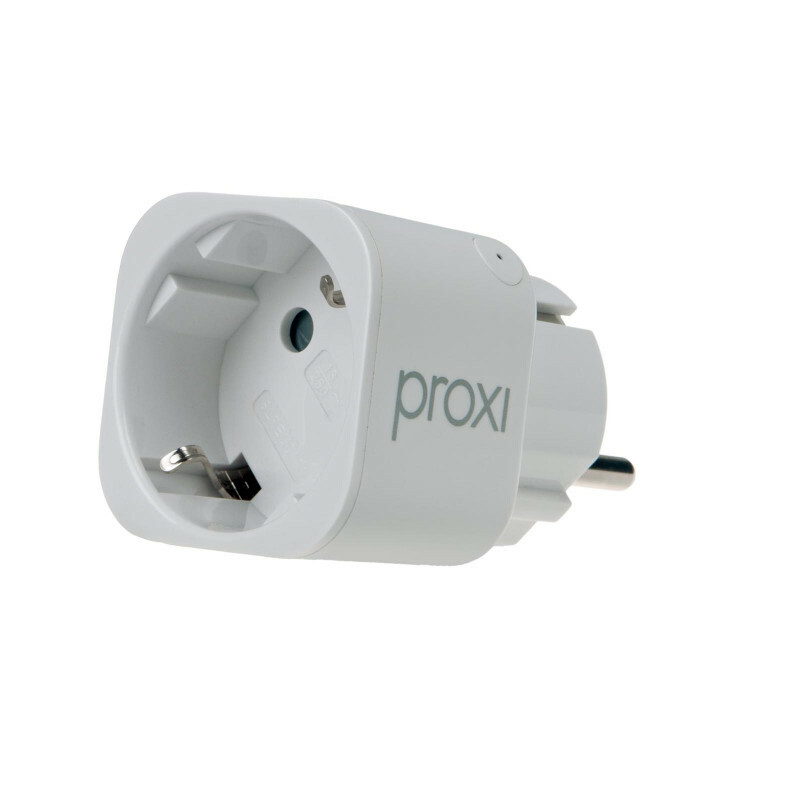 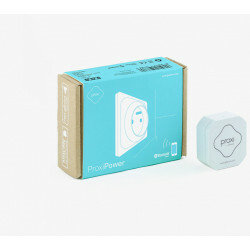 Proxi Smart Plug is the smallest Bluetooth Smart plug on the market. 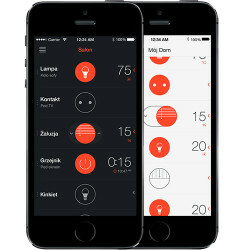 It allows you to control any device connected to it with a smartphone all. 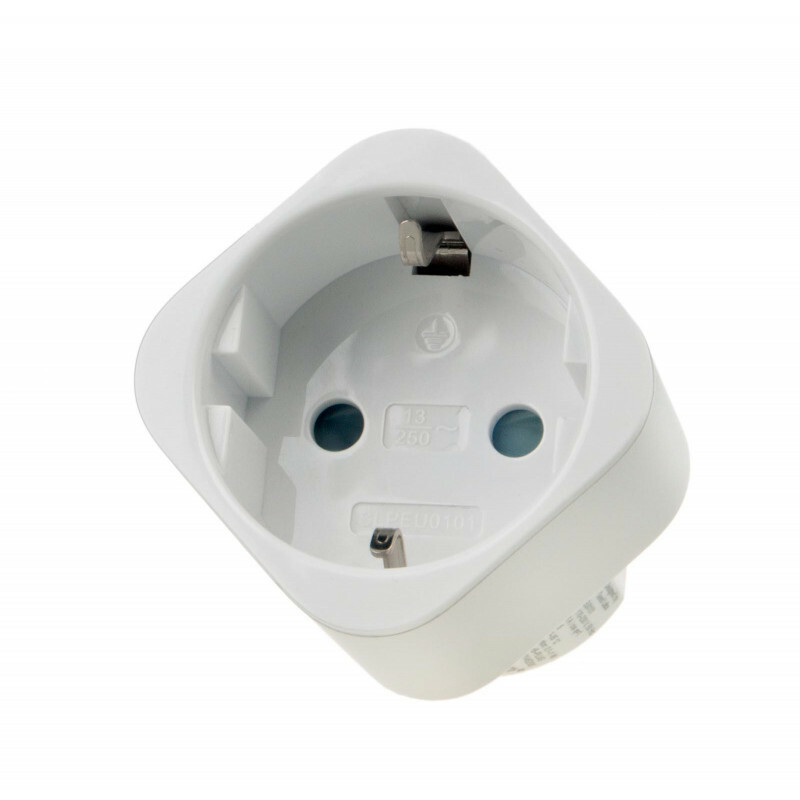 Installation requires no complicated building work – just plugging in to an electrical socket. 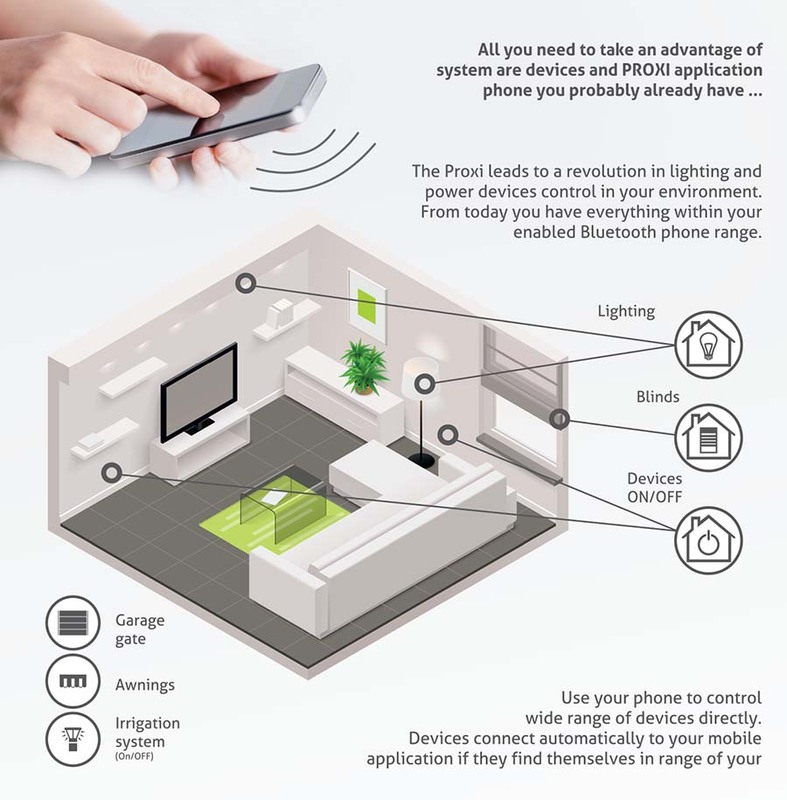 Thanks to this, you can control any device quickly and easily. 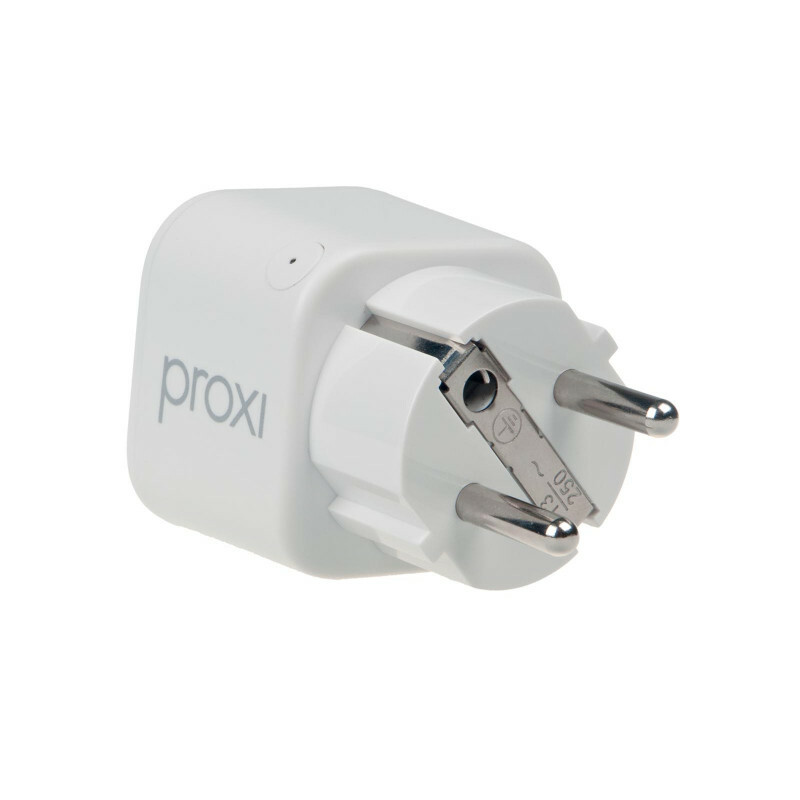 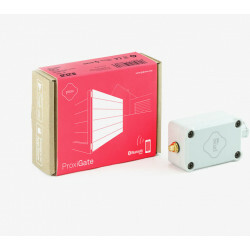 You can connect any electrical device to your Proxi Smart Plug and it will be automatically displayed in the smartphone app. 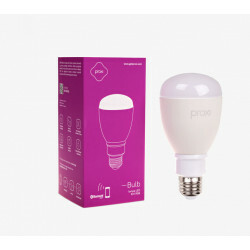 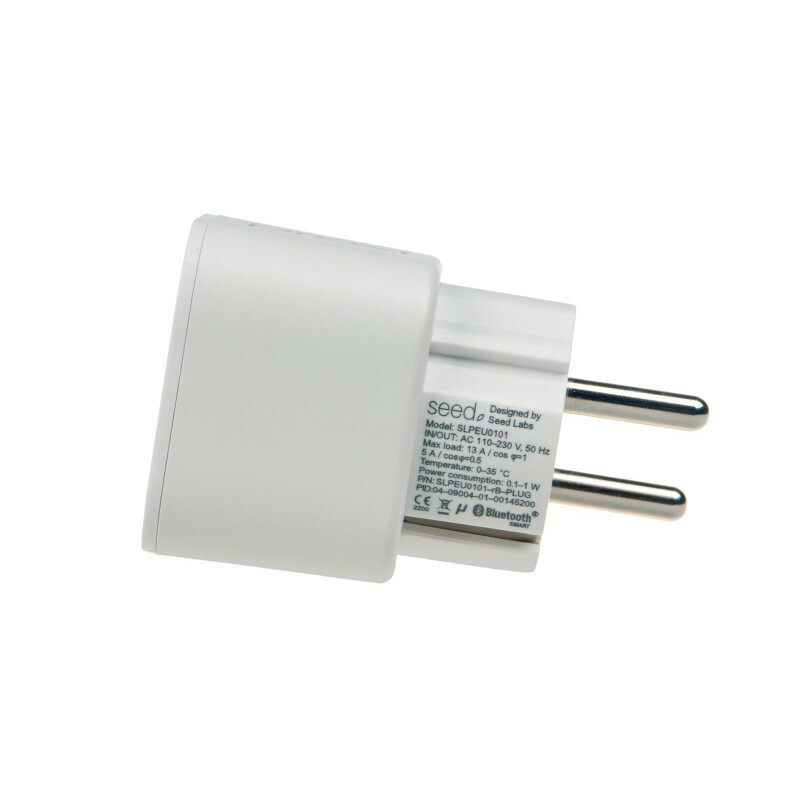 You can not only switch them on and off, but also decrease the power consumption by remotely turning off unused devices.